Guitarist Johnny A. was born in Malden, Massachusetts and grew up in the North Shore area of Boston, where he led bands that played every major and not-so-major venue in the area as well as a host of roadside bars in New England. He eventually chose to become a sideman, playing with such artists as Bobby Whitlock, Mingo Lewis, and J. Geils frontman Peter Wolf. In his six-year stint as Wolf's guitarist, Johnny A. recorded on the albums Fool's Parade (1999) and one which he co-produced with Wolf, 1996's Long Line. Johnny A. was also a member of Wolf's House Party 5 band and various incarnations of his acoustic ensembles which toured extensively throughout the United States and Japan. In late 1999, Johnny A. placed himself front and center with an all-new guitar instrumental project and album, titled Sometime Tuesday Morning on Aglaophone Records. The album included original material as well as covers of the Beatles' "Yes It Is," Jimmy Webb's "Wichita Lineman," and Willie Cobbs' blues classic "You Don't Love Me." The album was embraced by radio stations, critics, and fans alike, and spawned the instrumental single "Oh Yeah," which hit number one in the U.S. on the AAA radio format. Get Inside was released by Favored Nations in 2004, with One November Night, a live CD/DVD set recorded at a show in Boston, arriving in 2010. 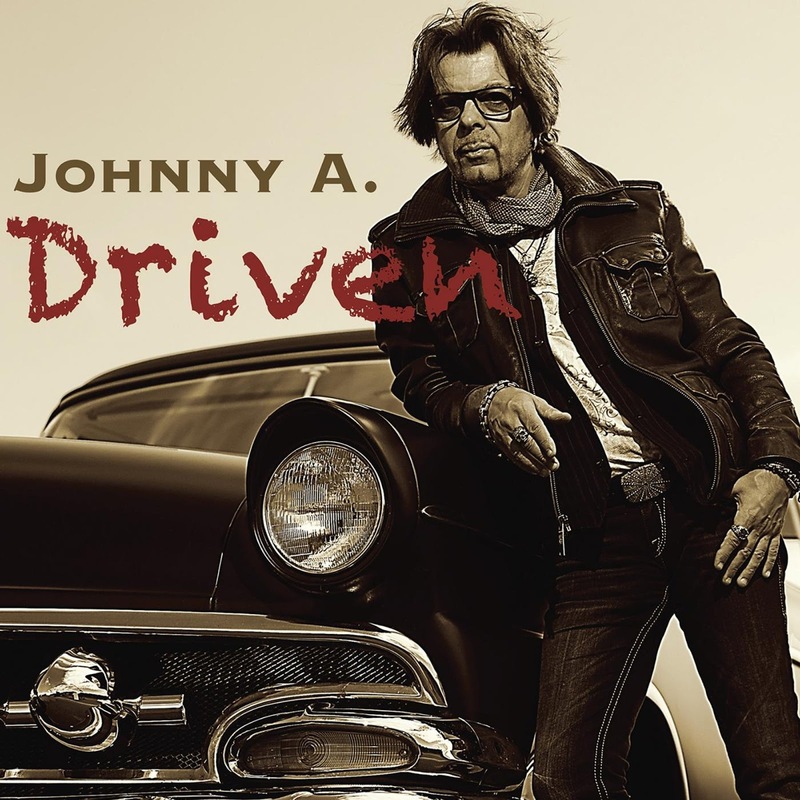 Driven, which saw Johnny A. mixing, producing, and playing all the instruments, was released in the spring of 2014.